It is never difficult to find a quality game in Texas. 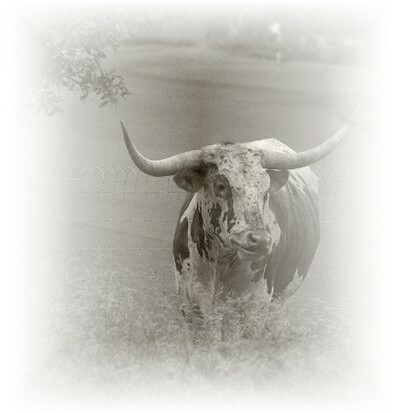 We have put together some of the Best of Texas for your golfing pleasure. Play the finest golf establishments in each destination without spending the big bucks on resort stays and additional fees. We offer exceptional hotels well-situated to the courses with plenty of local area choices for dining out to provide a comfortable worry-free stay while you enjoy some of the area's best golf venues. We have negotiated some great low rates at nearby Marriotts, Hiltons, Residence Inns, Homewood Suites, Staybridge Suites and LaQuintas. If a quality game is your primary concern when visiting any of our prime golf Texas destinations listed below perhaps the 'Play Around' concept that we offer would work well for you. We offer the following programs (with advance tee times) in our "Play Around" concept - Play Around San Antonio Golf Package, Play Around Austin Golf Package, Play Around Houston Golf Package and Play Around DFW Golf Package. Great Rates at The Greatest Golf Resorts of Texas! We have great low rates for stay 'n play at Barton Creek Resort, the new JW Marriott San Antonio, the always-enjoyable La Cantera Hill Country Resort, the laid-back style of the Hyatt Hill Country Resort and the GRAND Gaylord Texan Resort in the D/FW area. Most importlantly, we offer lower wholesaler rates for these golf resorts. Try us out the next time you want to get away to one of Texas' finer golf resorts! The Austin music scene has been a favorite hangout for Willie and the boys and a host of other notable characters for some time now. 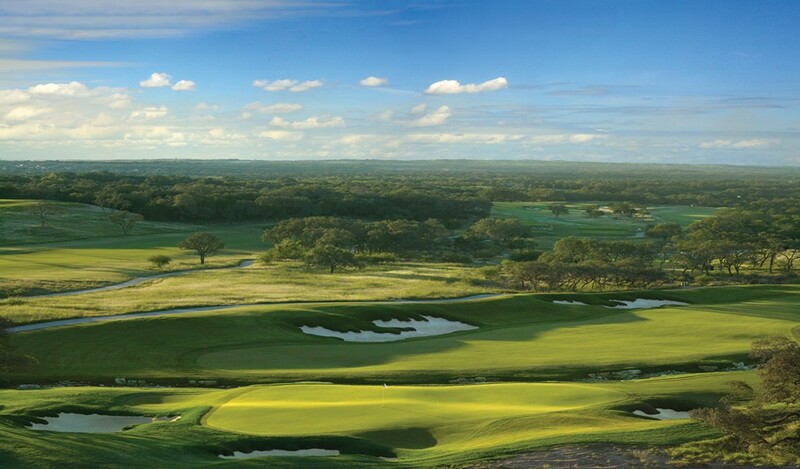 But you will also find some of the finest courses to be played in Texas by Nicklaus, Palmer, Morrish and more. Nobody knows the Austin golf scene better than Southern Breeze Golf Tours. The San Antonio area has some incredible golf opportunities along with some of Texas' best tourist spots. Take a quick tour of The Alamo. Then mosey on down to the Riverwalk. The city comes alive at night along this famous stretch of the San Antonio River. But whatever you do, bring along the sticks. because there's no better place to be in Texas than on the 18th green at sunset at one of San Antonio's finest links. Nobody knows the San Antonio golf scene better than Southern Breeze Golf Tours. for some of the best rounds in the Metroplex! A visit to the DFW area offers up some unique playing opportunities. Tee it up at The Tribute, 18 holes of some of the most remarkably replicated holes of famous Scottish links like The Old Course, Carnoustie and Muirfield. Or, enjoy a round at Tour18 for a carbon copy of some of the most exciting holes in the U.S. like Harbor Town, Bay Hill and Amen Corner at Augusta National. Then, there is the first-of-its-kind Cowboys Golf Club, the NFL-themed club paying homage to America's Team. The Houston area has offers some of our newest golf designs for those in search of a reasonable game and quality course layouts. The last few years has provided the Houston area with significant growth in course building. Take a good look at our lineup of quality courses, below. We would be happy to assist you in arranging your golf and accommodations for either yourself and/or your playing partners to make Houston a memorable stop. A Collection of the Best Holes in Ol' San Antone! Prices are in US currency and are per-person based on double occupancy for 4 nights and 5 rounds as listed above. Single Player rate allows 1-2 non-playing guests to stay free in room. Summertime travel will be slightly less. Upgrades for overnight accommodations availabe on this package. All prices are subject to availability and change. Taxes and resort fees included. Texas is a big state! Take in the different flavors and varied culture of a multi-city golf extravaganza as we offer the best way to combine both your golf and your accommodations at each stop. And, we have plenty of extra course play options as well as, overnight upgrades in every city. Prices are in US currency and are per-person based on double occupancy unless otherwise noted. Single Player rate allows 1-3 non-playing guests to stay free in room. Summertime travel will be slightly less. All prices are subject to availability and change. Taxes and resort fees included. Take the Grand Tour with a select lineup of the best of Austin, Houston and San Antonio! And, although we serve foursomes and larger groups, we can also assist the single player in most cases. Our unique advance planning service insures that you play when you want to. Whether it is teeing it up at one of the many resort destinations that we represent or our individual and highly-ranked golf clubs listed throughout our web site, rest assured with a premium golf tee time from Southern Breeze Golf Tours. Catch a Southern Breeze!